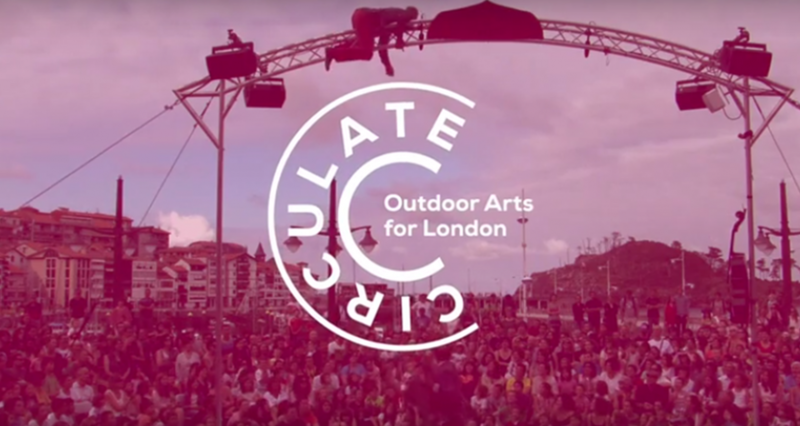 Circulate is an outer London outdoor touring consortium comprised of Watermans, The Albany, Millfield Theatre, Stratford Circus Arts Centre, Independent Street Arts Network and the Greater London Authority. The Consortium is offering a 12 month Programme Internship. This is a unique opportunity for someone with an interest in event marketing, social media communications, the arts or arts administration, who wants to gain valuable experience in a fast-paced setting. The successful candidate will deliver London-wide marketing and social media campaigns and support event administration. The partners in the consortium are: Watermans, The Albany, Millfield Theatre, Stratford Circus Arts Centre, Independent Street Arts Network and the Greater London Authority. The Programme Intern will be employed by Watermans on behalf of the Consortium for a period of 12 months. The post holder will be based at Watermans, working closely with all the Consortium partners; in particular the Independent Street Arts Network. The Programme Intern will work one day each week at the ISAN office in Euston.